I have recently watched the poignant and at times moving British comedy-drama The Lady in the Van. Directed by Nicholas Hytner, written by Alan Bennett, and starring Maggie Smith and Alex Jennings. 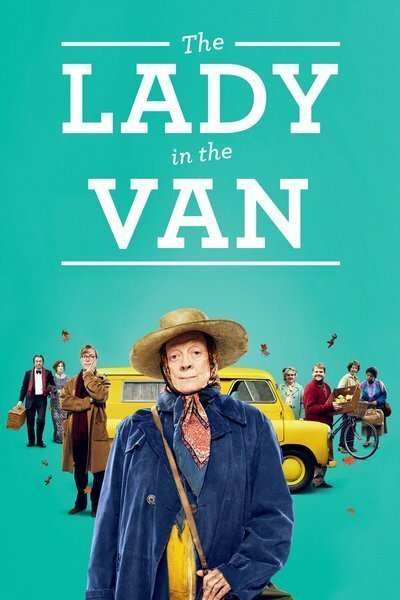 Lady in the Van tells the true story of Alan Bennett’s strained friendship with Miss Mary Shepherd, an eccentric homeless woman whom Bennett befriended in the 1970s before allowing her temporarily to park her Bedford van in the driveway of his Camden home. Smith previously portrayed Shepherd twice: in the original 1999 theatrical production, which earned her a Best Actress nomination at the 2000 Olivier Awards; and in the 2009 BBC Radio 4 adaptation. Hytner directed the original stage production at the Queen’s Theatre in London, while Bennett adapted the screenplay from his 1999 West End play of the same name, which was nominated at the 2000 Olivier Awards for Play of the Year. The film was shown in the Special Presentations section of the 2015 Toronto International Film Festival. Phil Lesh the Bass Player with the Grateful Dead was born March 15 1940. 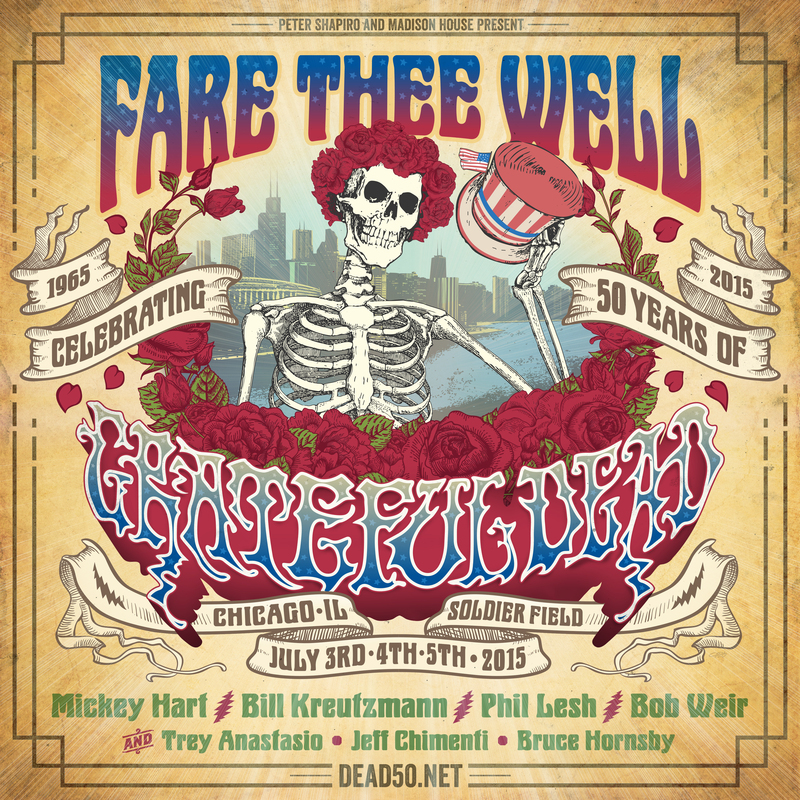 Grateful Dead were fomed in 1965 in the San Francisco Bay Area and were known for their unique and eclectic style, which fused elements of rock, folk, bluegrass, blues, reggae, country, improvisational jazz, psychedelia, and space rock. 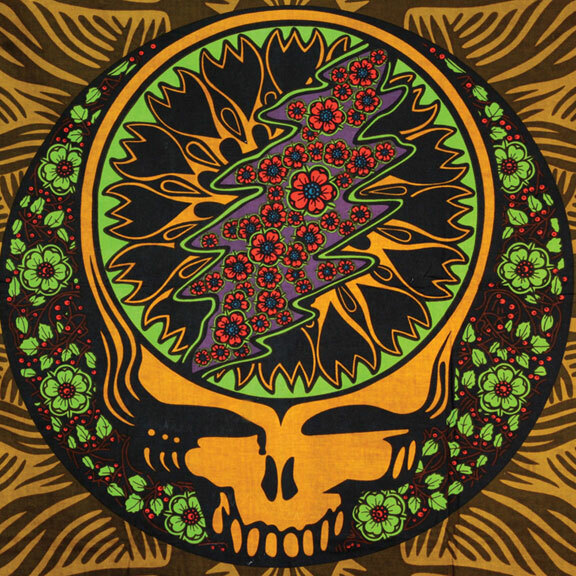 These various influences made the Grateful Dead “the pioneering Godfathers of the jam band world.” They were ranked 57th rolling Stone’s Greatest Artists of all Time poll and were inducted into the Rock and Roll Hall of Fame in 1994 and their Barton Hall Concert at Cornell University was added to the Library of Congress’s National Recording Registry.The founding members of the Grateful Dead were Jerry Garcia (guitar, vocals), Bob Weir (guitar, vocals), Ron “Pigpen” McKernan (keyboards, harmonica, vocals), Phil Lesh (bass, vocals), and Bill Kreutzmann (drums).